What are the 8 best Smartphone tripod mounts? Is the DJI Osmo Mobile 2 the best budget Smartphone Gimbal? 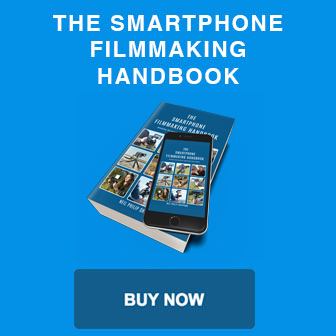 What is the best budget Smartphone filmmaking equipment? What are the 5 best Smartphones for filmmaking 2017? What are the 4 best budget wireless microphones for Smartphones?